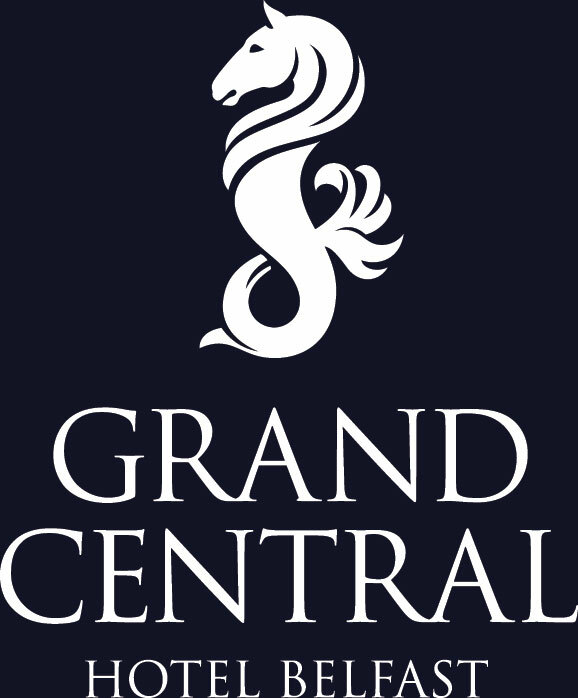 Afternoon Tea Vouchers are available for each of our seven hotels, including the recently opened, Grand Central Hotel. 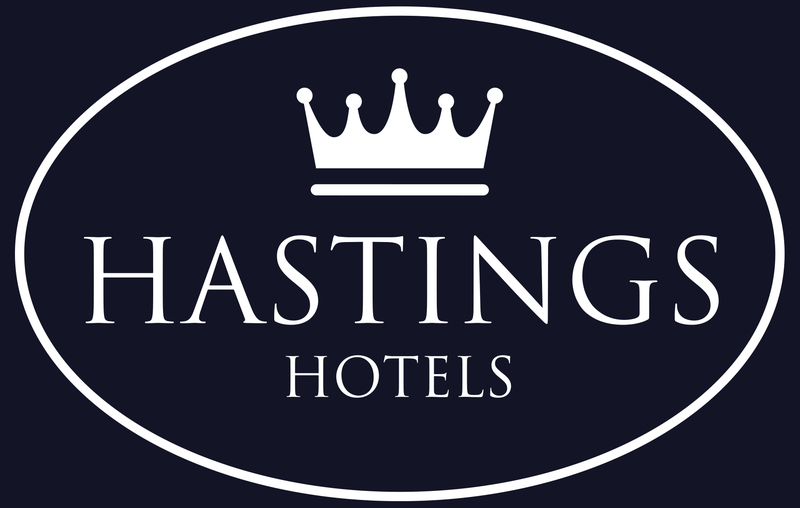 Please click on the links below to purchase individual hotel vouchers. 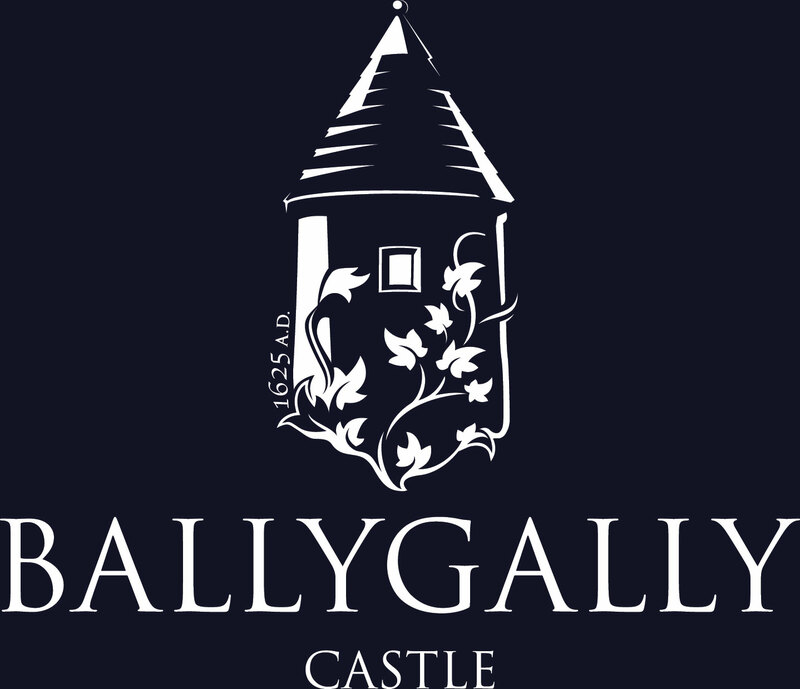 For further information contact us on 028 9047 1066. 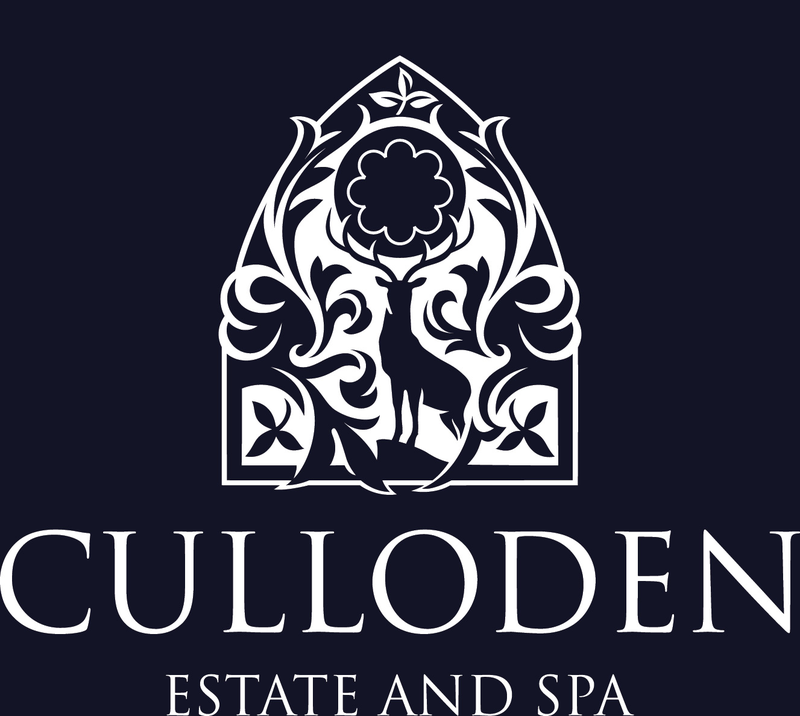 Culloden Estate and Spa£29ppEnjoy Afternoon Tea at the enchanting Culloden Estate and Spa, just ten minutes from Belfast City Centre. 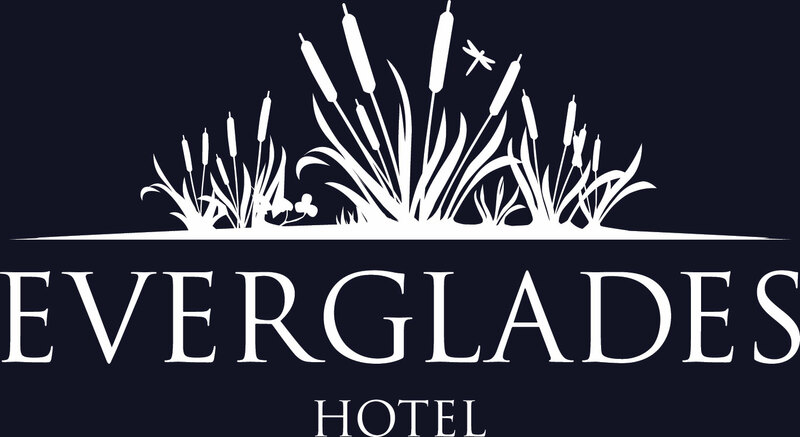 Everglades Hotel£21ppEnjoy Afternoon Tea on the banks of the River Foyle at the Everglades Hotel in Derry-Londonderry. 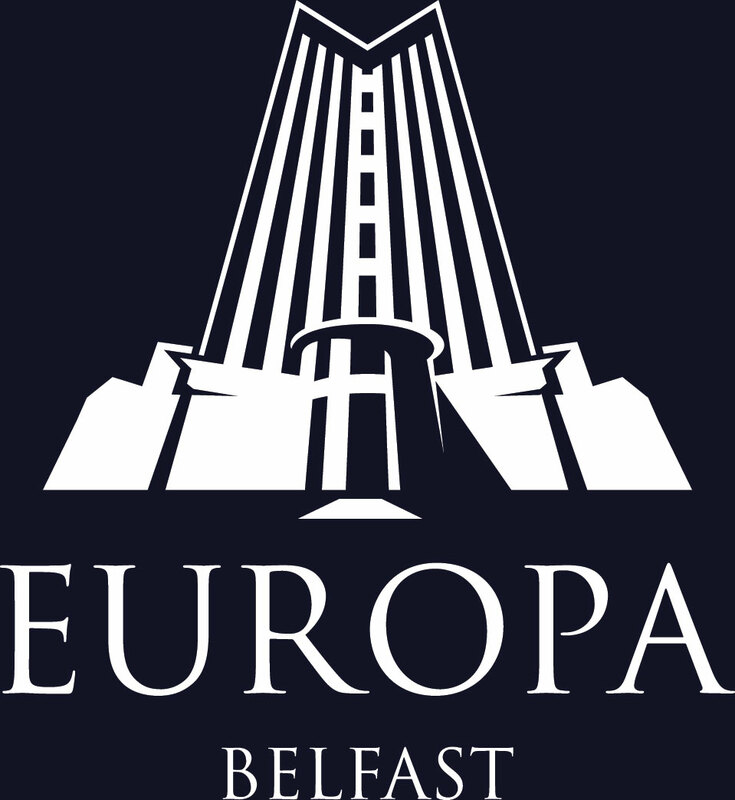 Europa Hotel£28ppEnjoy Afternoon Tea in the heart of Belfast City at the world famous Europa Hotel. Grand Central HotelSeahorse Restaurant £30ppEnjoy Afternoon Tea in the luxurious surroundings of the Seahorse Restaurant in the Grand Central Hotel. Grand Central HotelThe Observatory £40ppEnjoy Afternoon Tea in Ireland's highest cocktail lounge, The Observatory at Grand Central and gaze out at never-before-seen views of Belfast City and beyond. 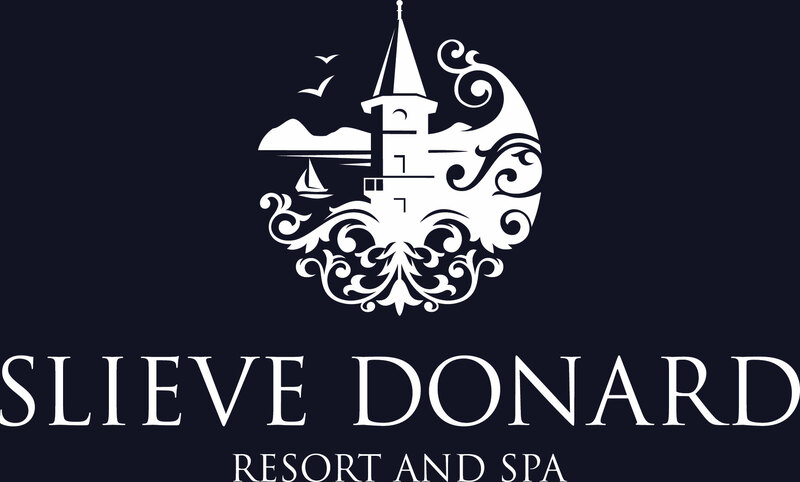 Slieve Donard Resort and Spa£25ppEnjoy Afternoon Tea at the Slieve Donard Resort and Spa with stunning views of the Mourne Mountains and the Irish Sea. 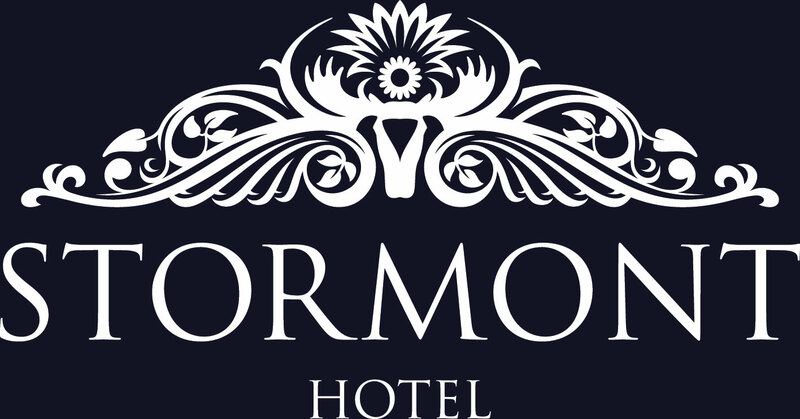 Stormont Hotel£20ppEnjoy Afternoon Tea at the Stormont Hotel in the leafy suburbs of East Belfast just minutes from the city centre.